If you follow Brighton Etsy or designosaur on instagram you may have seen that a couple of weekends ago I was in Australia! Why you ask? 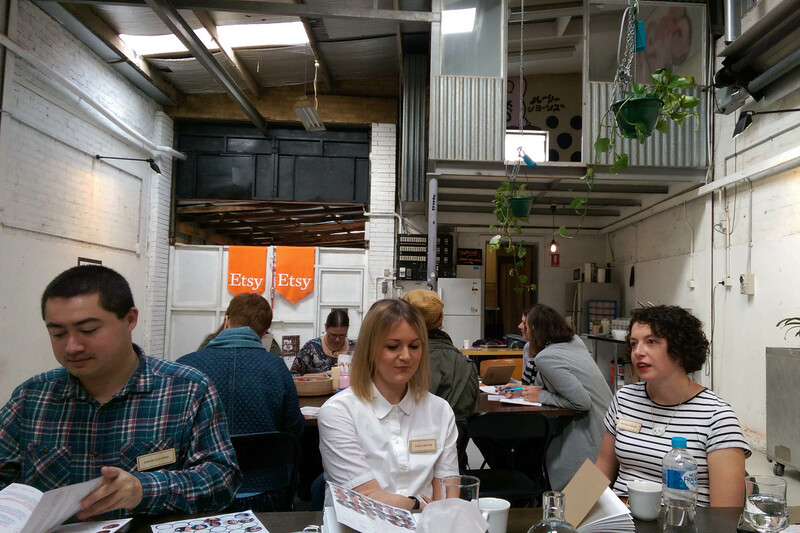 Well, I was invited to chat about how I run the Brighton Etsy Team alongside my crew of awesome leaders. 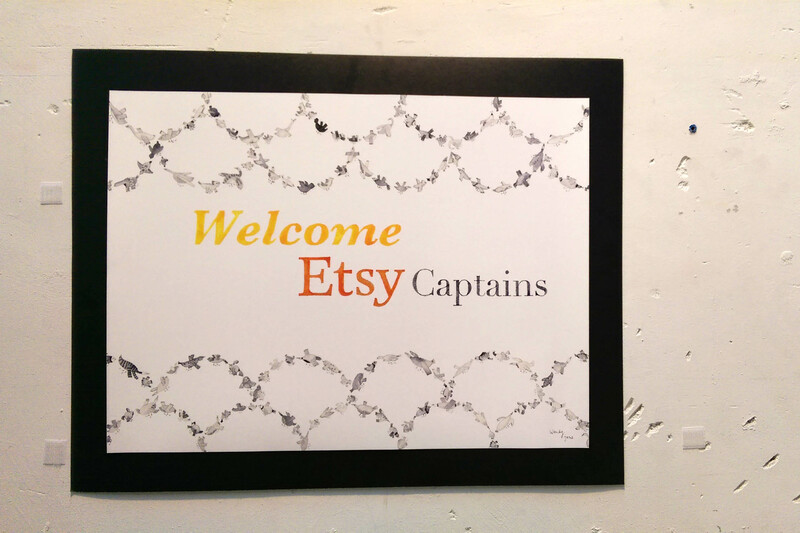 You may or may not know that I recently got the ‘Team Captain of 2015 Award’, and I’m really excited to push the Brighton Etsy team as a huge collective where we get involved with pretty much everything! 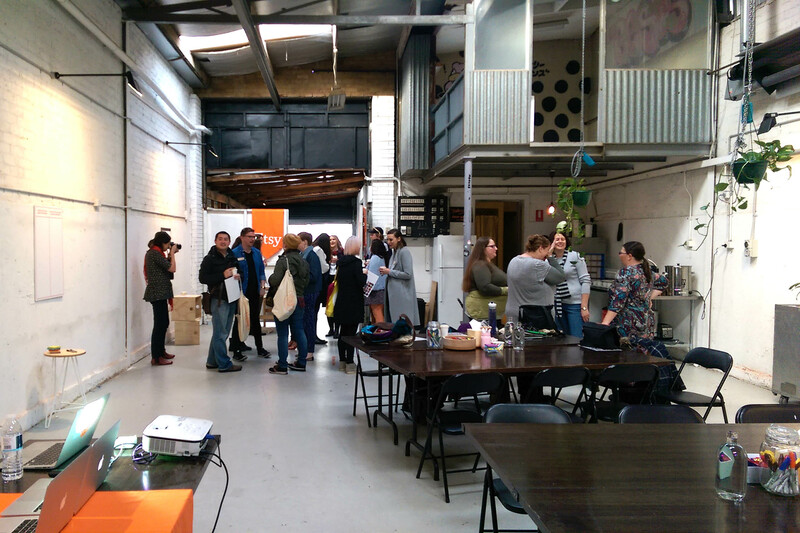 From markets to talks, meet ups to pop ups! 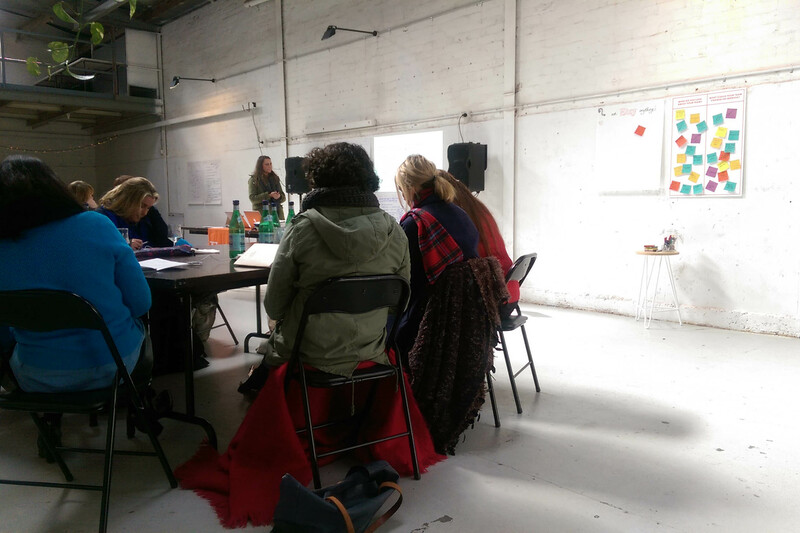 It was a totally awesome weekend where I learnt so so much. 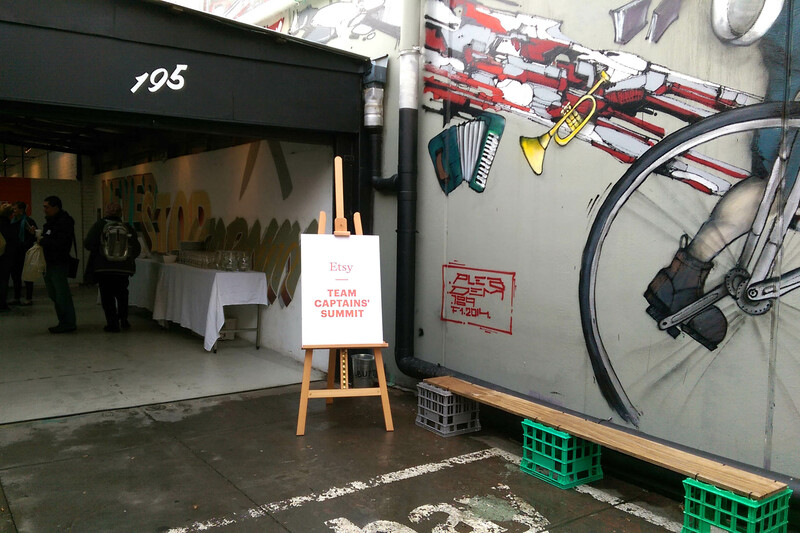 There are some really established teams in Australia, and some of them are part of the original “street team” times having been around for eight years or so! I learnt a huge amount about leadership from Helen, the MD of Etsy in Australasia who is beyond inspiring and also Cyan the co-founder of Envato. I think I’ll be doing another post on these wonderful beings soon! 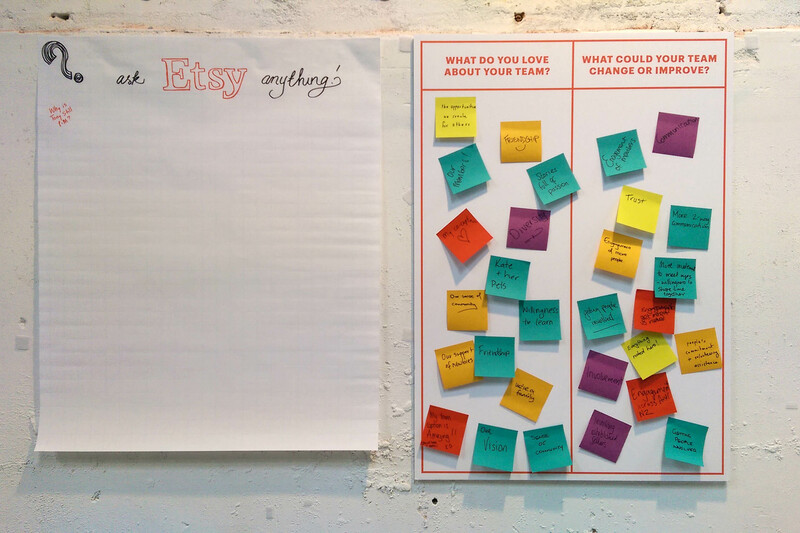 I am really excited to take the things that I learnt and share them with you, the Brighton Etsy Team members so that we can have an even more awesome team! Come along to the next meeting to find out more! 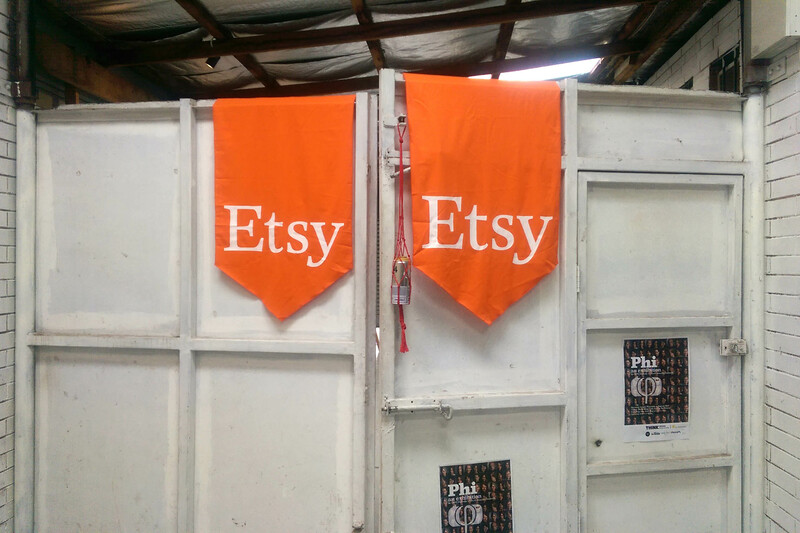 PS If you’re really interested you can find out more on the EtsyAu Blog, right here!